Sourcing stories for the HighRPM page is a great experience and none so more than meeting up with, what I found out, is an iconic individual who has given so much to the pursuit of his dreams and professional aspirations and helping others achieve their goals. This individual's association with NT motorsport goes back many years and his involvement with the development of his own business has created an outstanding example of persistence and professionalism. First car was Nissan Skyline R32 – Car was bought purposely as a project for drifting and to introduce himself into imports. Jeff taught himself to drift and won powercruise. After the first powercruise in 2007 came to Darwin and the realm of drifting was introduced to “darwinites” – it became clear that a gap was missing for drifting in the NT. 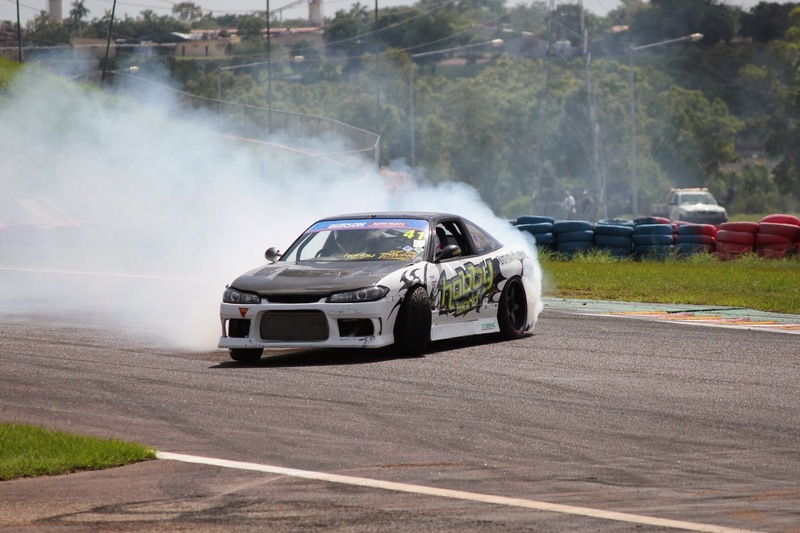 After seeing Jeff dominate drifting at Powercruise in 2007, Shane Davidson was told that Jeff would be the person to approach to talk to about drifting. Shane Davidson approached Jeff Dunkel as he had already wanted to establish some form of drifting club. After much convincing from Shane, Jeff agreed and they became “partners in crime” and formed the Top End Drift Association (TEDA) in 2007. Jeff – president first Shane - vice. Jeff ran self-sponsored by his own business Balistic Customs. Initially a customer of Balistic Customs, Matthew Lawson approached Jeff about wanting to drift. Soon after he got bitten by the bug and wanted to take drifting to the next level and a two car team was then formed, which is now known as the Panda Drift Team. After building two identical drift team cars, funding would then be needed to see out the racing season as a racing team. Boost sales for Hobby World – any extra profit made will go to drifting. 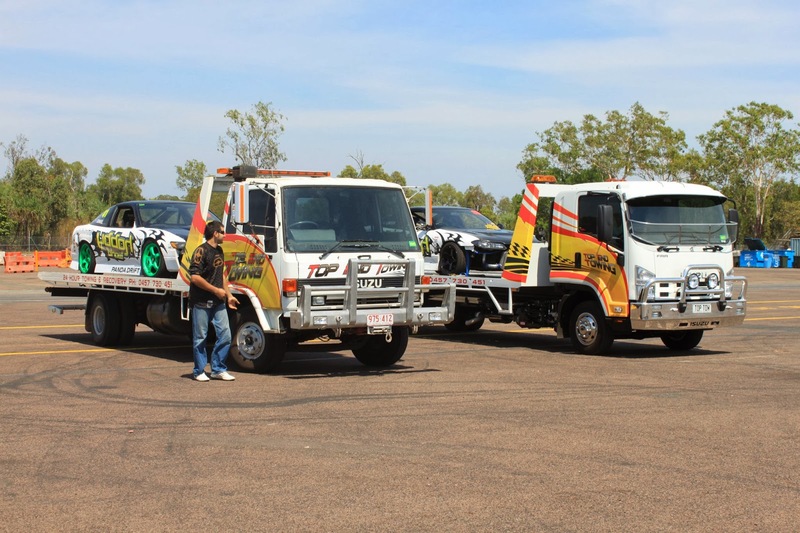 As the cars were not street legal and needed to be towed to the track, Scott Munro from Top End Towing came on board with the team and allowed them to utilise his tow trucks for getting the cars to and from the track. Sadly in 2013, Matt Lawson passed away, but Panda Drift Team are now like family, and the team and family will always remain and will continue in future events under the Panda Drift Team banner. Panda Drift Team is still a two car team with one of the cars undergoing an engine conversion and re-engineering process for future events. * Special thanks to Stephanie Dunkel for the information.